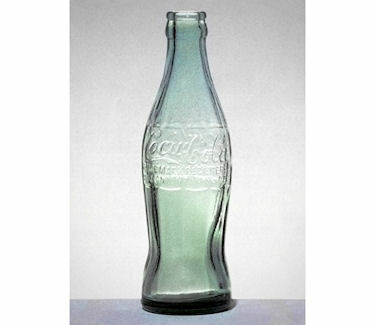 With its fluted glass and shapely design, the classic Coca-Cola bottle is a worldwide icon. Even without the label, you can immediately identify it with the brand - which is exactly what Coca-Cola wanted. When the drink first hit the market in the early 20th century, Coke was sold in standard, straight bottles that were either brown or clear. While each one was embossed with the logo, that didn't stop imitators from simply mimicking the design. By 1912, Coca-Cola had had enough. They needed a foolproof method for identifying and authenticating their product.